Get on the water fast and avoid traffic! 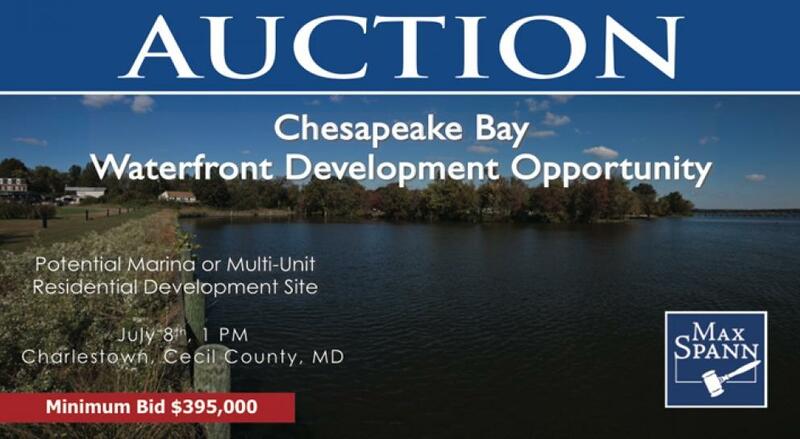 The property is located at the top of the Chesapeake Bay with panoramic views. Shoreline Recreational Residential District RR allowing a wide range of single family, multi family, marina and recreational uses. All utilities on-site: Water, sewer, gas & electric.